Home » Blog » Alzheimer's » Is Dementia Declining Among Older Americans? New research studies are suggesting that cases of dementia among seniors are declining, as fewer instances of Alzheimer’s disease and other types of dementia become less common. The studies indicate that the decline has been ongoing for the past decade, but what has caused this change in the trend of cognitive degeneration? As researchers look for the causes, they share findings that show the decline in dementia has been accompanied by a decline in physical degeneration as well. A recent study looked at a group of 1,400 men and women in which all of the subjects were at least 70 years old. Among those born before 1920, there were 73 cases of dementia. In those born in 1929 or later, there were just three instances of dementia, suggesting a significant decline in the population at large. While researchers conducting the study couldn’t speak to the reasons for the change, they did observe other changes, as well. In addition to fewer cases of dementia, subjects exhibited fewer cases of heart attack and stroke. Meanwhile, there were more cases of diabetes in the test subjects. Conducting research at Albert Einstein College of Medicine in New York City, Carol Derby suggests that the drop in dementia and heart disease is due to a better understanding of cardiovascular disease. As more individuals practice better heart care and employ prevention tactics to prevent the onset of cardiovascular disease, they’re improving their overall health. Derby believes this contributes to maintaining better cognitive functioning. While the rate of dementia cases is declining, the individual cases are expected to rise, due to the population changes that occurred in recent generations. As Baby Boomers grew older and had children of their own, the population exploded. As those generations begin to reach their senior years, cases of dementia are expected to increase in relation to the higher number of elderly adults. Currently, there are 47 million older adults suffering from dementia worldwide. Each year, that number expands by another 7 million. Put another way, the number of cases of dementia doubles every two decades. By the year 2050, we’re expecting to see a total of 115 million cases. Referring only to Alzheimer’s disease, which comprises a significant portion of dementia cases, there will be a projected 106 million cases by 2050. This indicates that the problem isn’t solving itself, as the decline in the rate of occurrences would suggest. Instead, the population changes are masking the real extent of the effect that dementia has on the public. Can People Do Anything to Prevent the Onset of Dementia? Dementia is marked by cognitive impairment, particularly memory loss, inability to concentrate, and personality changes. 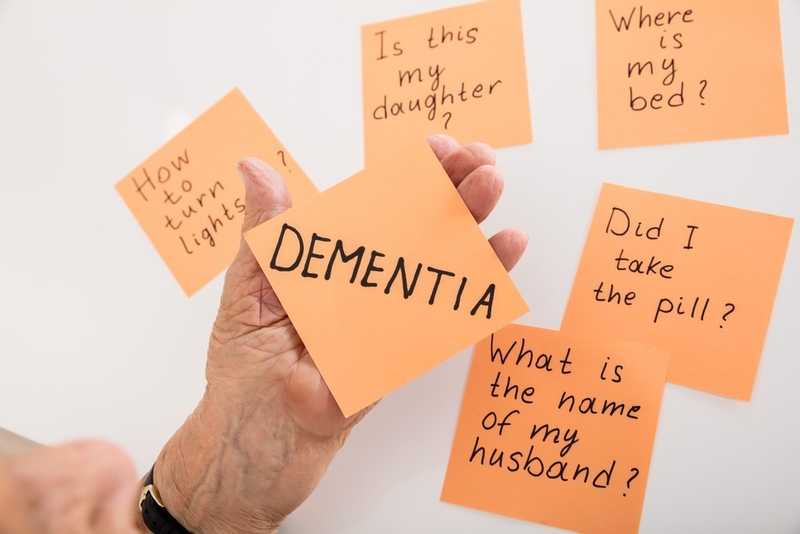 The nature of dementia causes emotional distress for families attempting to care for the affected elder family member, as well as anguish for the patient. In hoping to help people stave off the development of dementia, researchers recommend participating in activities that keep the mind active. By forcing the mind to continue to work, it’s possible to reduce the risk of developing dementia. Learn a New Language– Studies have found that learning a new language can put off the onset of dementia by at least 4 years. Drink Plant-Based Juices– Individuals at risk of developing dementia should drink juices derived from raw vegetables and fruits at least three times per week. In a 2006 study, Vanderbilt University found that this can reduce the risk of dementia by 76% or more. Take a Vitamin K Supplement– This is known as the anti-aging vitamin, but it’s rare to find in a multivitamin. It may have to be taken as a separate supplement, or dark green, leafy vegetables are a great source of vitamin K.
4. Manage Your Stress – Unresolved stress has been found to be a major contributing factor to dementia, making it 135% more likely for Alzheimer’s disease to manifest itself. 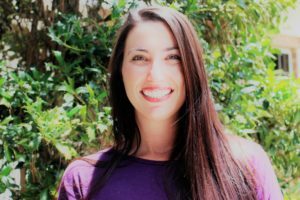 Lindsay Engle is the Marketing Specialist at MedicareFAQ, a learning resource center for Medicare and Medicare Supplements. Lindsay loves working in the senior healthcare industry. Aside from her job, she has a great passion for animals and loves boating. In her spare time, she enjoys snuggling on the couch with her pets as well as fishing with her boyfriend. No matter the cause, it’s stll good news. This brain killer has to be seized altogether. If it’s indeed people’s better heart care that has triggered this decline in dementia cases, then the government should intensify cardiovascular disease aware programs. I can only imagine how much more lives they can prolong if they take the steps more seriously. I agree! This disease is an animal that needs extinct. It’s horrible to watch someone you love go through it.